Check these beauties out – hello spring! One of my absolutely favourite things to do when visiting a new city / town / village / neighbourhood is finding out about the local market(s) and spending a good bit of time (and money) exploring. I love the bustle, the smells and the colours, checking out how people trade and purchase, taking note of what is on offer and what everyone is eating. I’m already thinking of a future top 5 market blog list but for this one I thought I’d bring you a fresh post, straight from a recent weekend away in Germany. This is the second time I visited the particular market in the space of two years and again it didn’t fail to impress. So if you’re planning a trip to the Black Forest or to Basel and the nearby area, make sure you add the city and the market to your list: Freiburg Münstermarkt – open all week except Sundays and circling one of the few buildings that survived the Allied bombing in the vicinity – the Münster Unserer Lieben Frau. 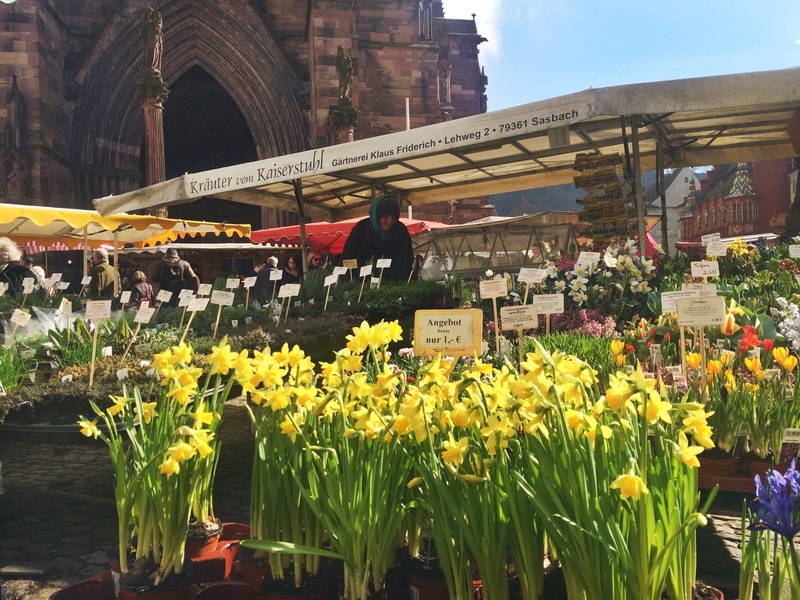 Freiburg is considered an especially green and environmentally friendly city so expect most of the fruit and veg stalls to carry seasonal and local produce. When I was there at the end of February, leeks, cabbages, carrots and other roots were plentiful and so beautiful to see. 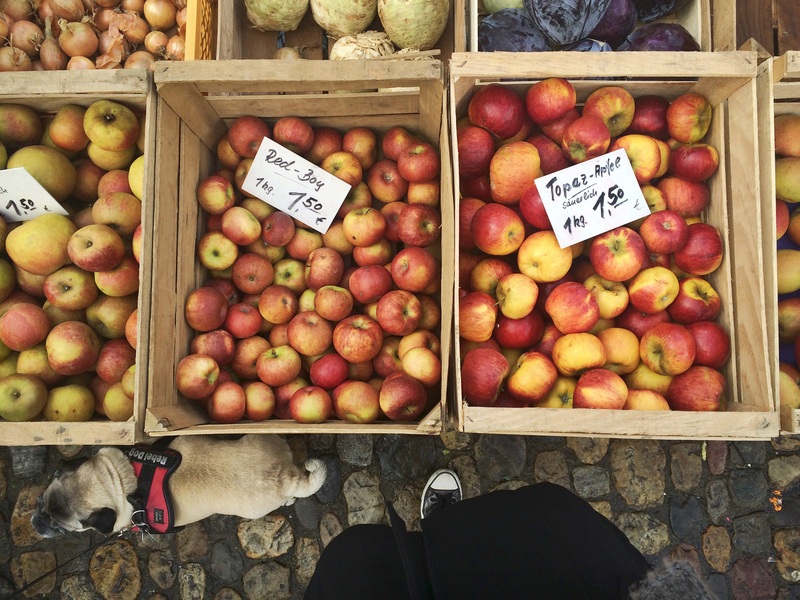 Living in London and even with a market at the end of my street, I sometimes forget the beauty in a heap of dirt-ridden potatoes or neatly stacked apples free of that suspicious waxy shine. 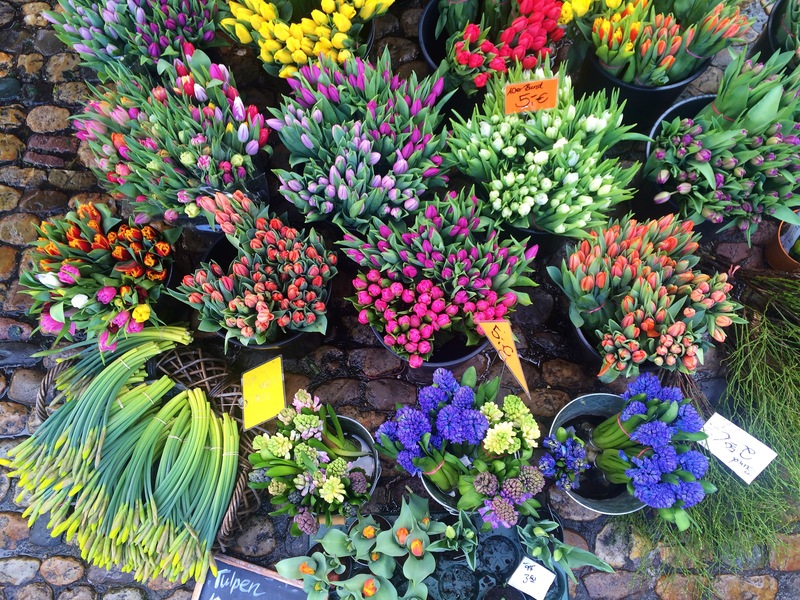 One of the best things about this market is the abundance of flower stalls – there are a couple of corners full of pots, bouquets and any other arrangement you can imagine, so colourful and fragrant that they’re guaranteed to make your day. 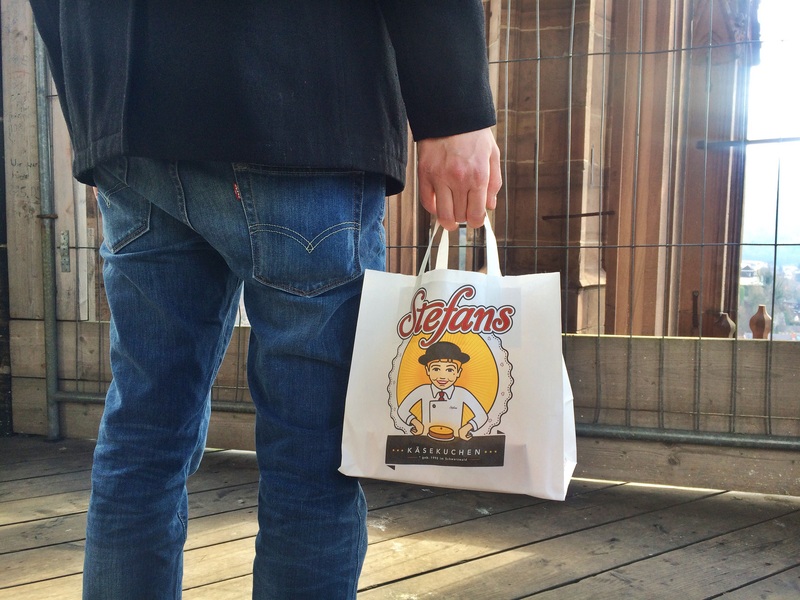 The other one of those best things has got to be the amazing cheesecake from Stefan’s. You’ll notice it once you see the yellow tent with the massive queue on the outside. You can be a purist and get the plain one or go Schwarzwald-ish and get the one with the sour cherries inside. SO GOOD! 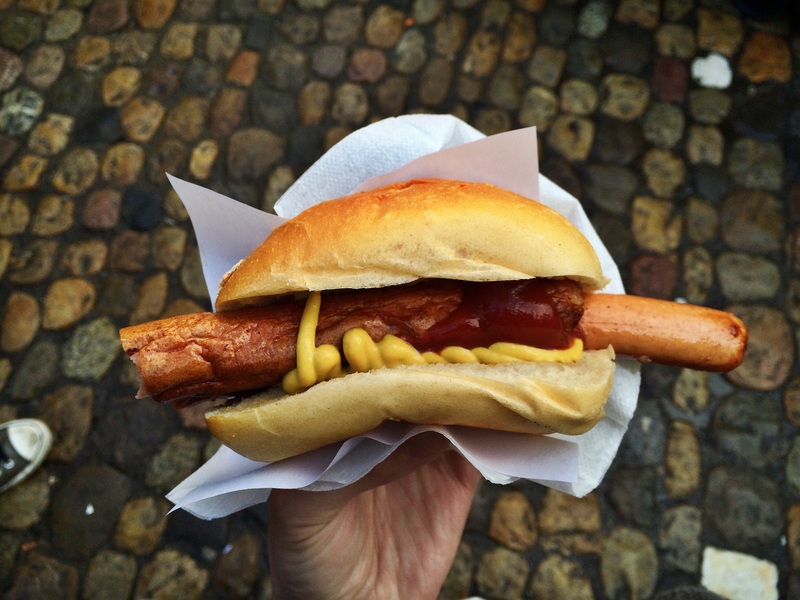 Before you tuck in though, you might be up for a bit of a savoury snack and since you are indeed in Germany, you can’t go wrong with a Wurst – that’s sausage in case you have strangely never heard this term before. There’s no soft bun nonsense here, a nice crusty little Broetchen with sausage ends sticking out of both sides. If you’re not a meat fan, fret not because there will be definitely something for you, including the tasty fish sandwiches that are usually associated with the North or other veggie options (that I ashamedly ignored being the big Wurst fan that I am). In any case, all of the bread options are extremely good and you can find lots of stalls to try rye bread or other varieties. The Germans love their bread and if you happen to know any living abroad, then you must have heard them moan about the poor choice of baked goods in their local bakeries. Another thing that I tried (and took with) was an excellent 24-month aged Bergkaese that was probably the biggest cheese wheel I have ever seen. Pungent and creamy, it goes great with aforementioned bread and if you want to go all in, stick some slices of Schwarzwald ham and you’re done. If you’re too stuffed from all the eating (as usually happens to me when I spent too long strolling around a market), you should head up the stairs to the Münster church bells and check out the view. If you can time you arrival to 12pm, you’ll get to see the church bells which is a nice thing to do I guess, even if you’re not religious (like me). 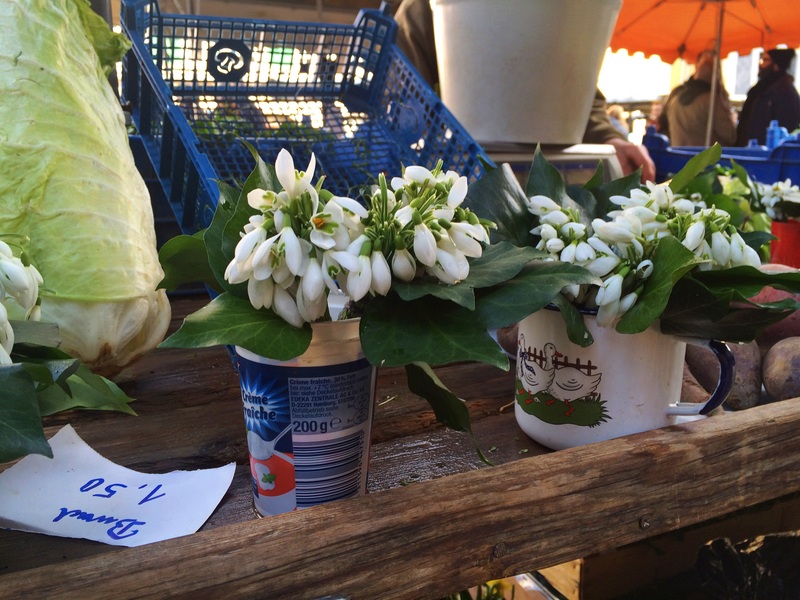 On your way back and before leaving the market, don’t forget to check out the lovely tea and herbs stalls. 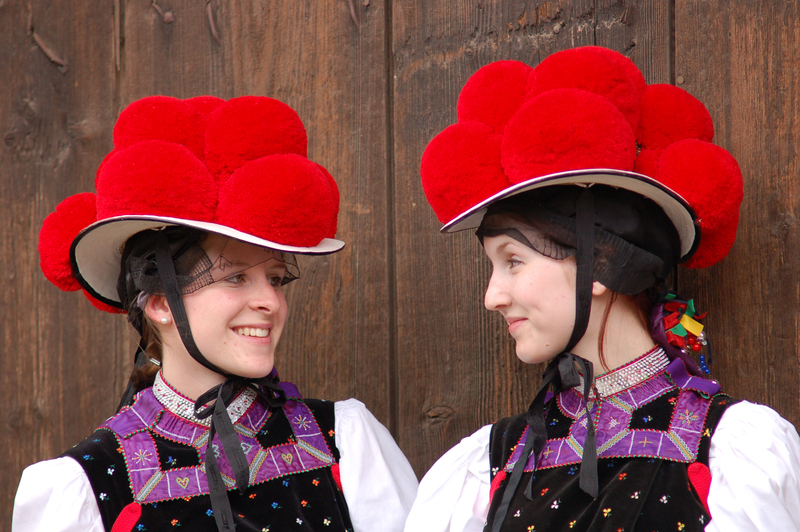 Whenever I’m in Germany, I try to bring back a little bit of Gute Laune – which in German literally translates as good mood. This is not the kind of herb you might be thinking of, instead it’s a mix of commonly used herbs with a hint of garlic and edible flowers. It’s delicious on fresh salads – I love sprinkling it on tomatoes and feta giving my Greek snack a bit of a German love. You can also get a tea by the same name – which I’m not as fond of but maybe it’s your thing. 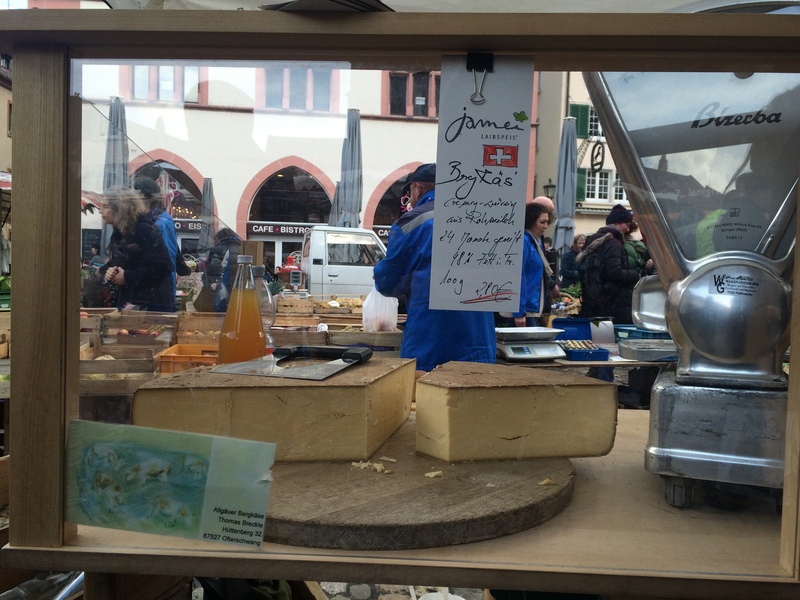 Very good wine is grown in the region – try the Grau Burgunder and the Sekt (Prosecco) and you won’t regret it. When out for a meal, you should try your best to taste the local specialities (you’ll see a separate page with Badischer recipes if they’re on offer). 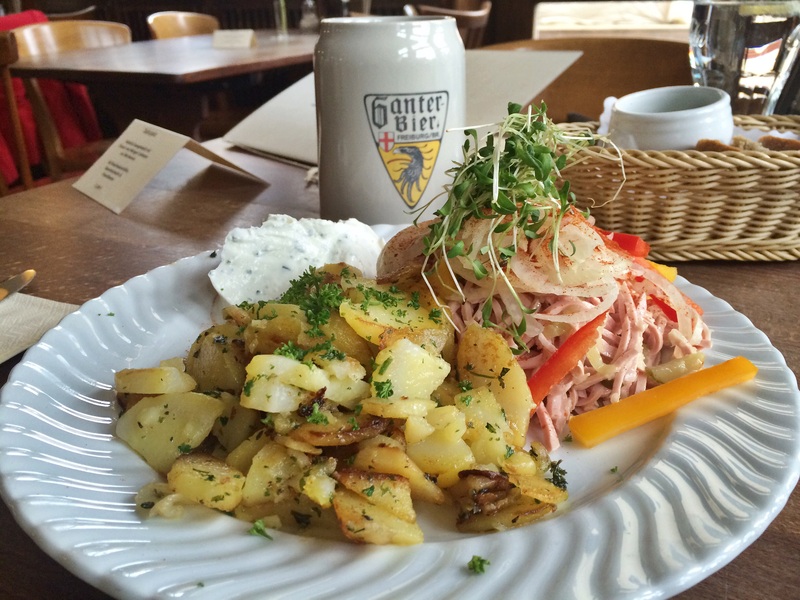 Favourite pick is the Braegele with Bibiliskase and Wurtsalat, basically fried potatoes with a ‘sausage’ salad – which is mainly sausage ripped to shreds with potentially other veggies like onions – and a soft cream cheese from the area. Delicious! Black Forest cake, of course! 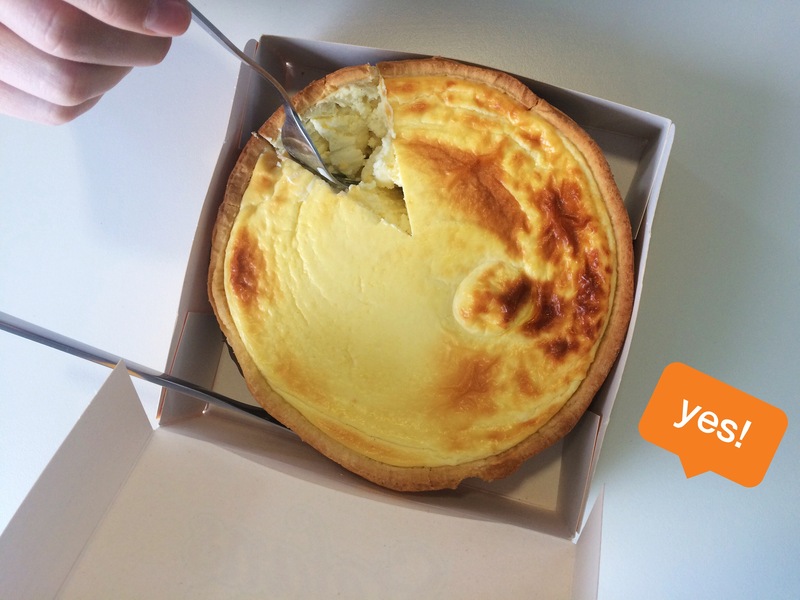 Very likely to be quite boozy – check first if you’re travelling with kids before you let them devour your piece. 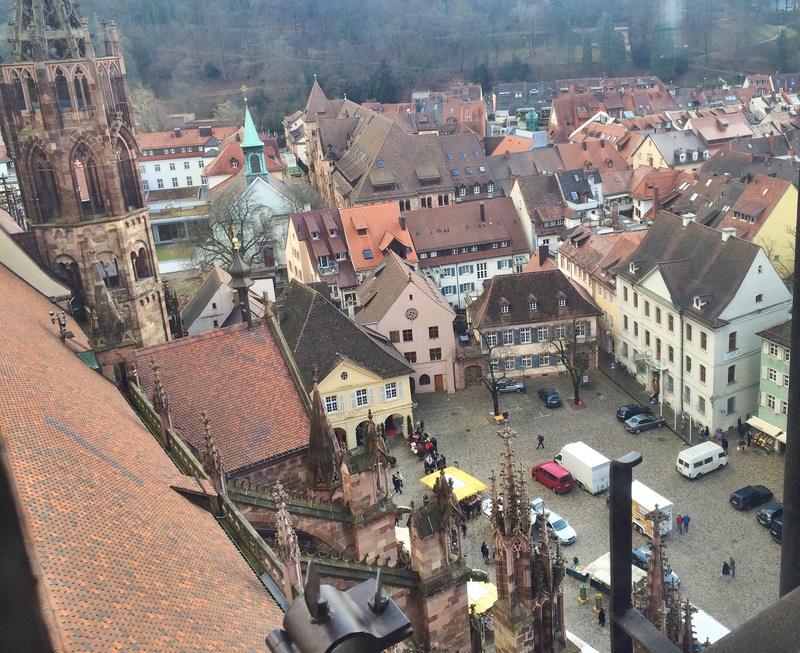 Have you ever been to Freiburg and think I’m missing something I shouldn’t be? Get in touch in the comments section!